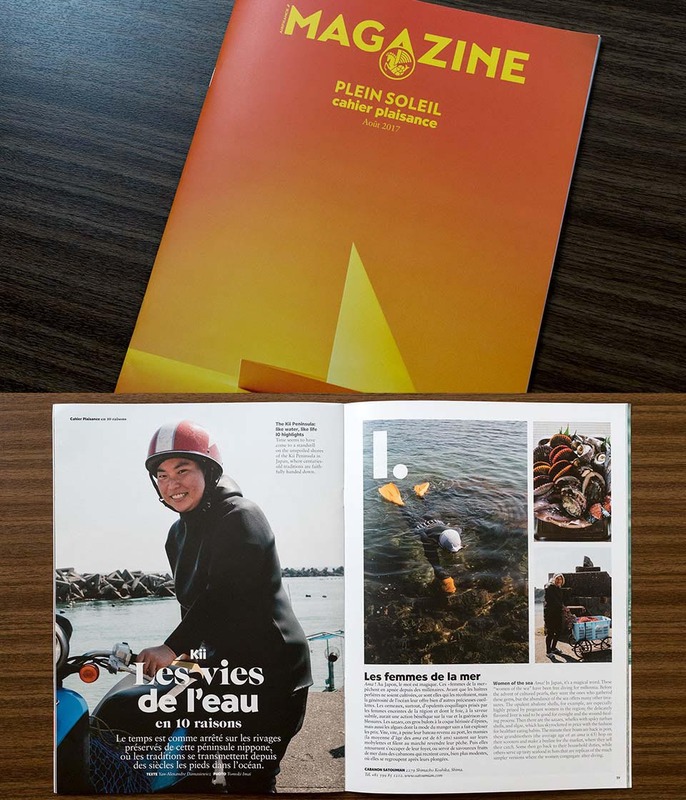 Contributing photographs for February issue on Air France Magazine. 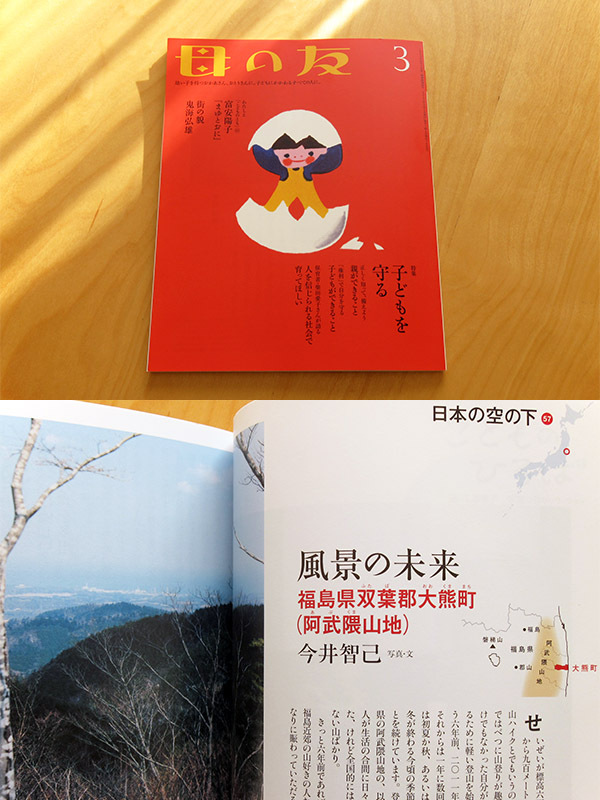 Contributing photographs for the official book of the exhibition “Language and Art, Takashi Hiraide and the Artists”. 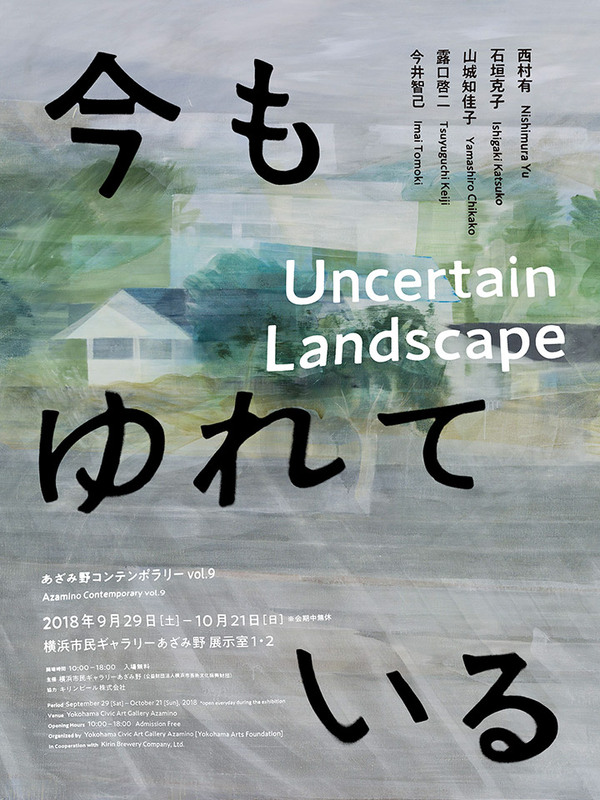 A group show will be held in Azamino,Yokohama from September 29 to October 21, 2018. My photographs will be shown at there. 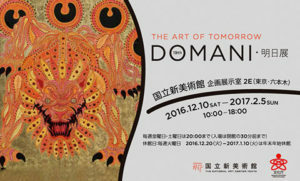 A group show will be held in Tennoz,Tokyo from August 4 to October 8, 2018. A group show will be held in Melbourne from June 8 to July 15, 2018. I will participate in it. 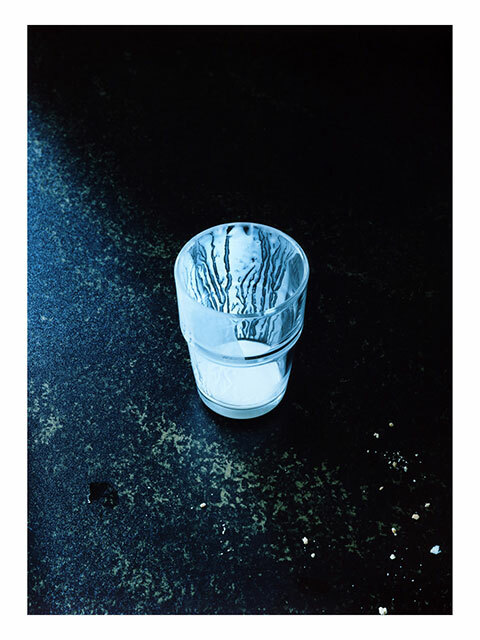 My solo exhibition will be held from November 18 to December 22 at Taka Ishii Gallery Photography/Film. 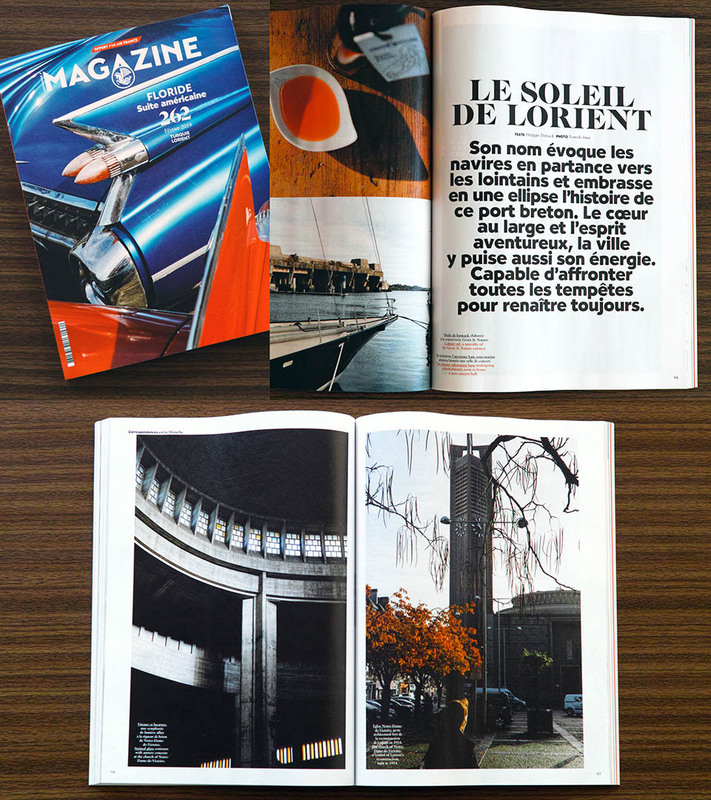 Contributing photographs for special yacht issue on Air France Magazine. 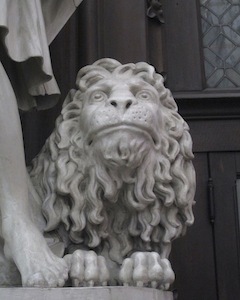 It can be seen also on web. 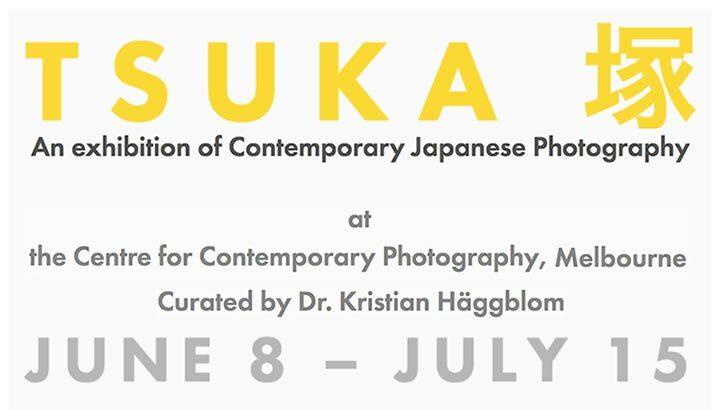 Participating in the collection show of Tokyo Photographic Art Museum. 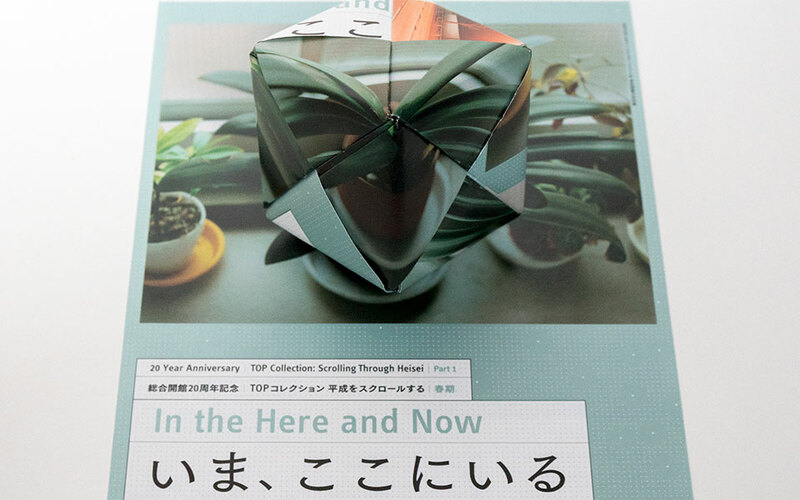 It focuses on Japanese 90’S photography. 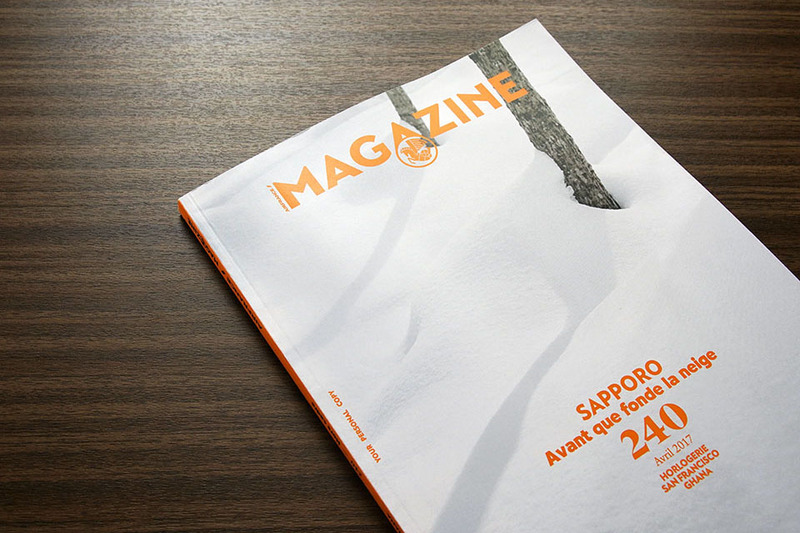 Contributing photographs for Sapporo story on Air France Magazine,April issue. If you have a chance to use Air France within months, please take a look. Small pieces of my work will be shown at Frieze Art Fair London 2014 from Taka Ishii Gallery booth. 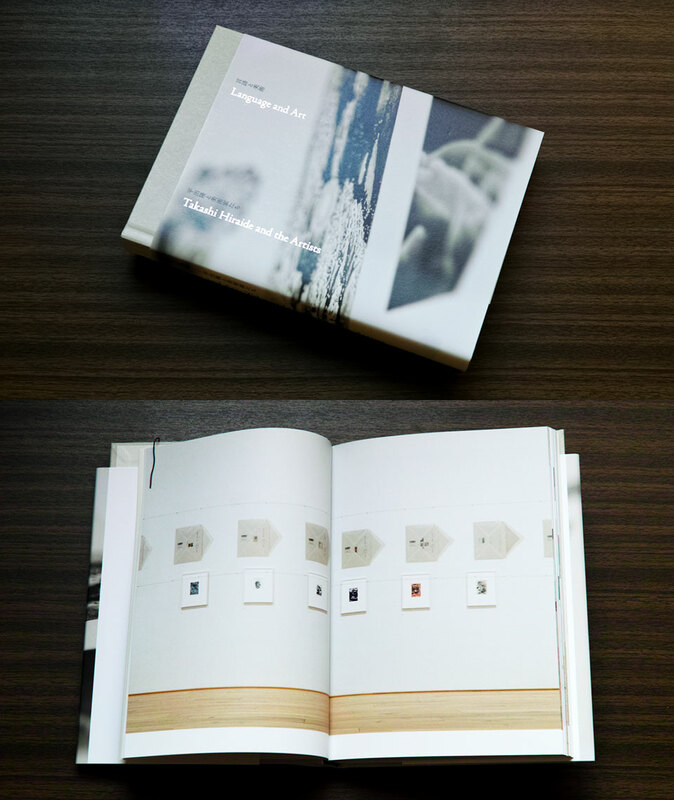 The photo book which we summarized result of the residence program in Switzerland 2013 will be published on June 15. I’m contributing to this charity calendar project organized by Ms Laurence Vecten. 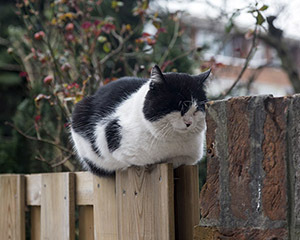 My picture is using for February. Ms Miriam Rosen wrote short column about this project. Please check this out. It was almost 2 months ago but I was interviewed by Italian news paper :il manifesta. The article was by Ms Manuela De Leonardis. The private view for Artist in residence program in Combaz7 was held on 9th Nov.
You can also see other pictures on Combaz7 Facebook page. 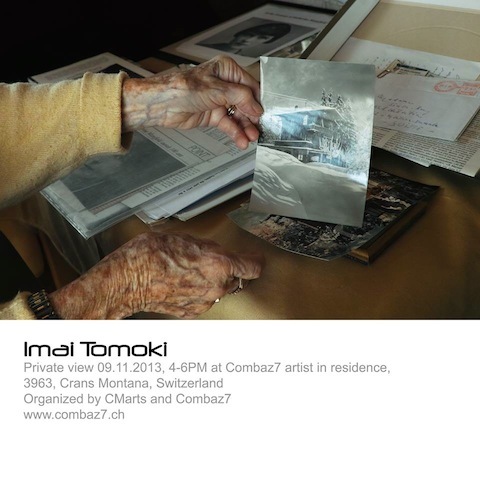 I will participate in this residence program for artist in Switzerland this autumn. Crans-Montana is a famous resort area located south-west part of Switzerland. I will go there from the mid of October and stay for 3 weeks to make artworks. 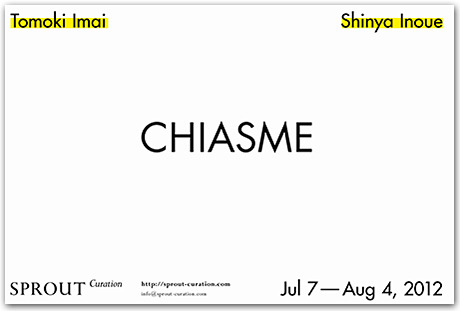 The Inaugural Exhibition will start on July 5th at Taka Ishii Gallery P/F,Roppongi. I’ll show one or two prints from “Mahiru”. 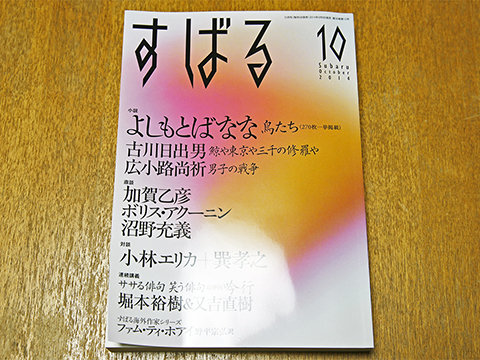 I was interviewed about my work “Semicircle Law” by Mr.Ken Kawashima. 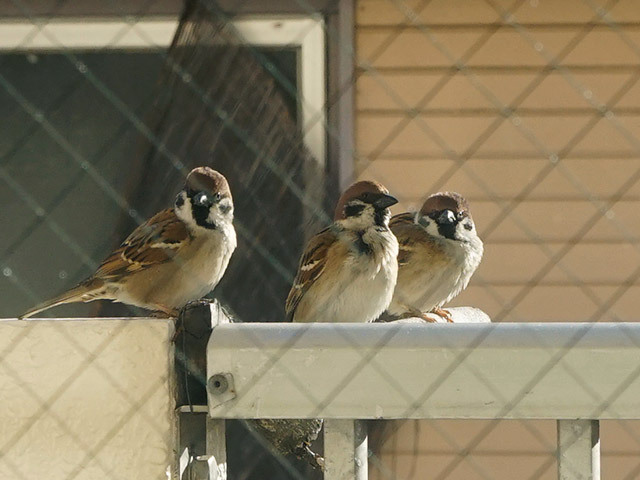 The article was appeared on JAPAN TIMES 19th May issue. 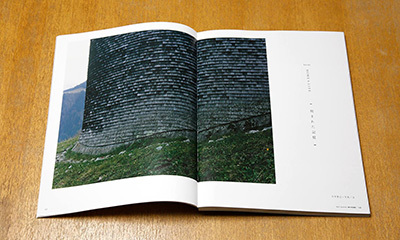 The Publisher “bookshop M” will participated in PARIS PHOTO / LOS ANGELES (26-28th APR 2013). My latest book “Semicircle Law” can also available at there. My new book titled “Semicircle Law” will be released on Jan 26th. And my solo show will also start on Jan 26th at Taka Ishii Gallery Photography/Film,Tokyo. 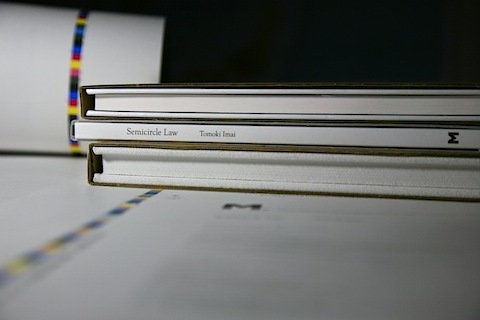 I’m pleased to announce the release of a new photo book Semicircle Law at the end of December 2012. 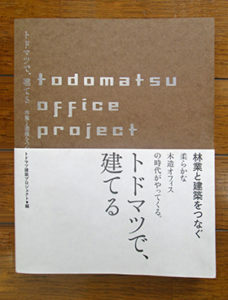 The publisher is bookshop M.
At the same time, I will hold solo show at Taka Ishii Gallery Photography/Film, Tokyo from Jan 26th to Feb 16th 2013. 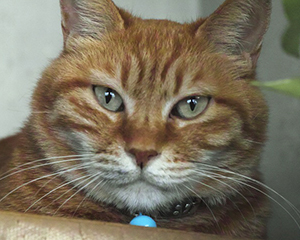 I will inform you more detail as soon as it is decided. Thank you. Closed on Sundays,Mondays and Public Holidays.